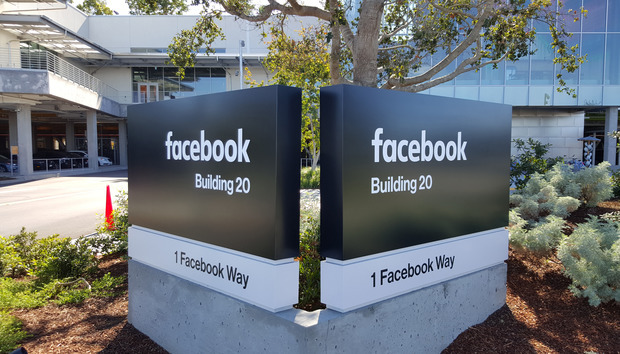 Facebook has acquired a facial image analysis firm FacioMetrics as it tries to give users new features to add special effects to photos and videos. The technology developed by the startup also includes capabilities for face tracking and recognizing emotions, which could potentially open up other applications for Facebook. The financial terms of the acquisition of FacioMetrics, a startup that was spun off from Carnegie Mellon University, were not disclosed. Facebook will discontinue the products, which are no longer available on app stores.The FacioMetrics website now only has a message about the acquisition. FacioMetrics was started to meet the interest and demand for facial image analysis with applications such as augmented and virtual reality, animation, and audience reaction measurement, the company’s founder and CEO Fernando De la Torre wrote on the company's website. “Now, we're taking a big step forward by joining the team at Facebook, where we'll be able to advance our work at an incredible scale, reaching people from across the globe," De la Torre added. In 2003, De la Torre joined the Robotics Institute at CMU and his research interests were in the fields of computer vision and machine learning. In December, the Human Sensing Laboratory at CMU released to fellow researchers its IntraFace software for tracking facial features and recognizing emotions. “Now it’s time to develop new applications for this technology. We have a few of our own, but we believe there are lots of people who may have even better ideas once they get their hands on it,” De la Torre said at the time. Facebook has acquired companies in the past to enhance its photo and video capabilities, as it competes for users with services such as Snapchat. The acquisition of Masquerade Technologies in March brought technology that allows users to add special effects to faces in photos and videos.